footsteps of his wife-it is the wrong rasa. making her husband believe that her idea is his idea. maya, it will entirely block and discourage him. alcoholic, even though second initiated. It is a very serious matter. 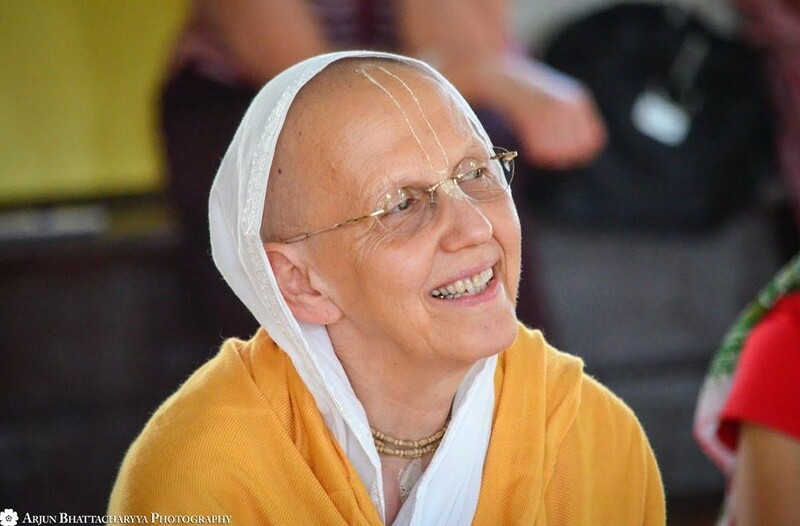 lethargic, irresponsible, and even turns away from Krishna consciousness. his wife doesn’t know anything about his field of expertise. means that his wife does not know the art of being the inspiration to him. life. Such is the power of feminine energy.